Hey everyone! 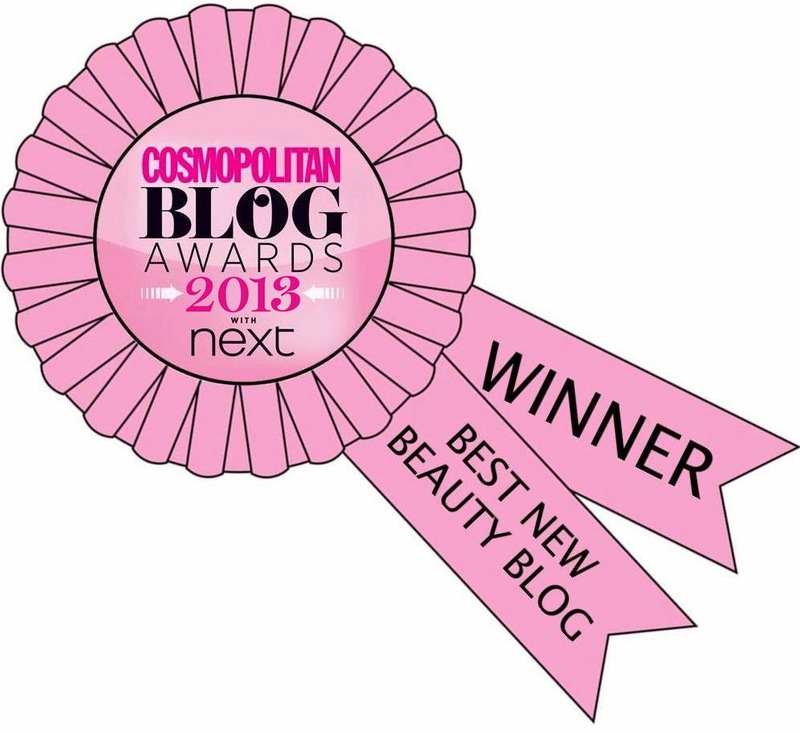 Today I've done a guest post for Charlie over at Popping Nails so you'll have to head over there [click HERE] to see it. The nails were done using all Graffiti Nails polishes, if you havent checked out the website you can do so here. Don't forget if you buy 3, postage is free, so you could buy all 3 polishes used to create this look! So cute! 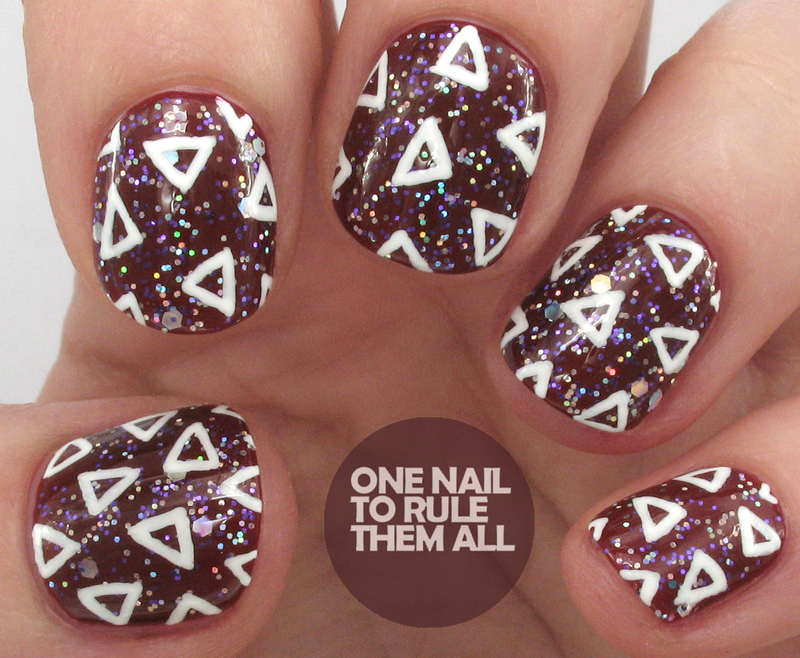 It's like a party on your nails!